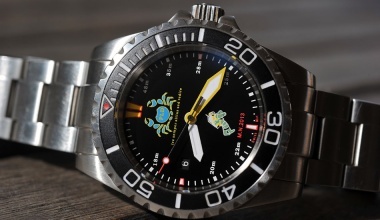 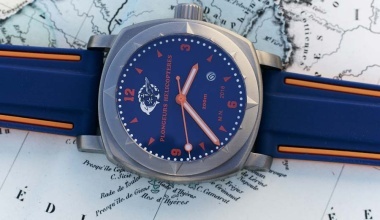 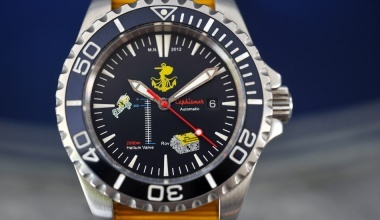 DOLPHIN watches has regularly worked with the Officers of the French Artillery Land Forces so as to create small series of watches, adapted to the use of Land Forces. 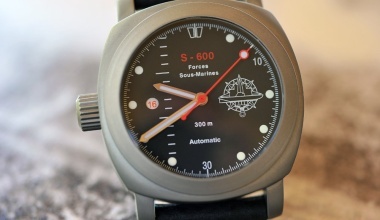 With the same Swiss case and Valjoux 7750 chronograph movement as for the 58th DOUAI Artillery Regiment, DOLPHIN Watches has created the Chronograph of the Pilots and Navigators of the French Customs (APNADF) . 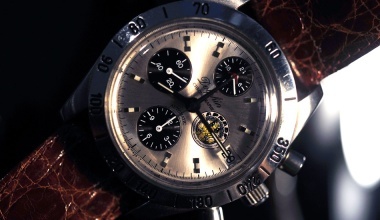 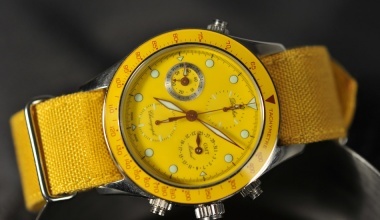 Movement VALJOUX 7750 automatic chronograph. 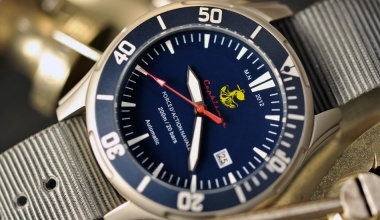 Case Round in 316L stainless steel, tested at 10 bars (100 meters), screwed back, engraved, limited serie number. 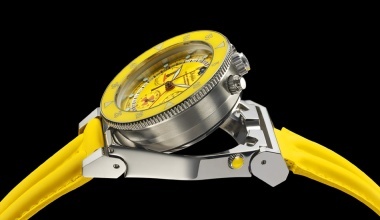 Crown Screwed, 3 positions = 1 winding, 2 rapid date setting, 3 time setting. 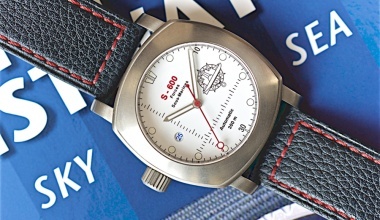 Band Stainless steel, with deployant buckle and security lock. 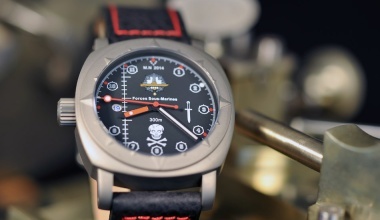 Limited serie 60 pieces numbered. 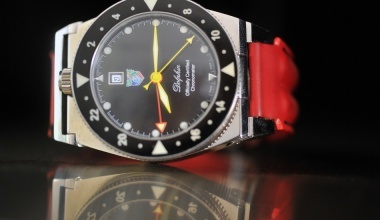 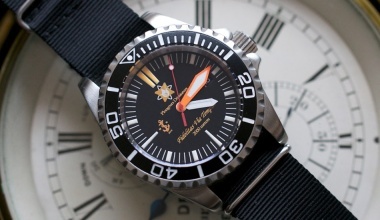 Note A limited serie of 30 pieces with the APNADF logo was achieved for the French Customs (sold out).